Downtown Farmers Market Vendor Information and Involvement Opportunities! 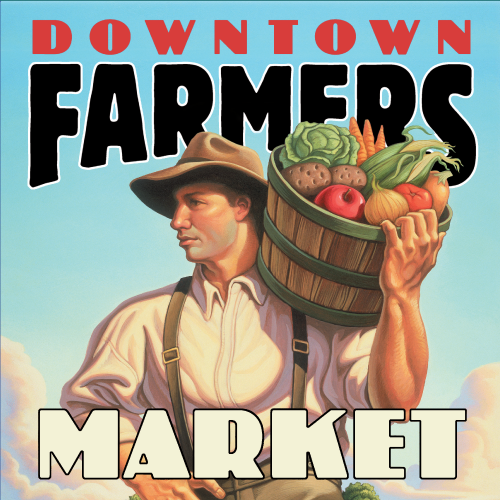 Would you like to be a vendor at the Downtown Salt Lake City Farmers Market? Are you a farmer or grower within 250 miles of Salt Lake City? Do you hand-make artwork or crafts? Are you a local musician? A non-profit organization? A volunteer? A sponsor? For details about the application process and the link to apply, visit the Downtown Farmers Market application page. The application period ends April 3rd. Secure your involvement in something sustainable, local, and beautiful today! ← The Future of the Central Wasatch Mountains Comments Due March 16th!